With increasing adoption of cloud services by organizations, there is unfortunately often an absence of decommissioning checks when such services are no longer in use. It is often up to developers and operations teams to properly clean them up. DNS records pointing to deleted cloud artifacts - not yet purged from name servers - create dangling DNS records. 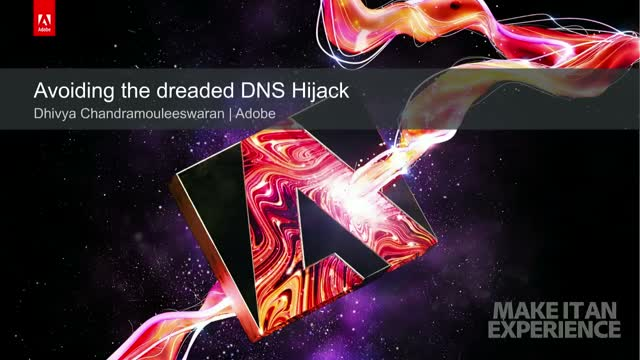 When these artifacts have the potential to be reclaimed by nefarious actors, organizations may become vulnerable to domain hijacking and subdomain takeover attacks.